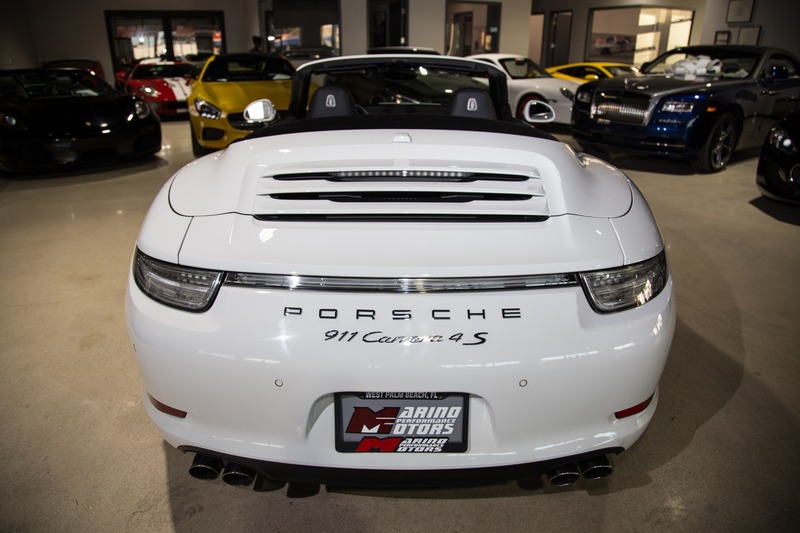 Nearly $140,000 MSRP New with over $20,000 in options! 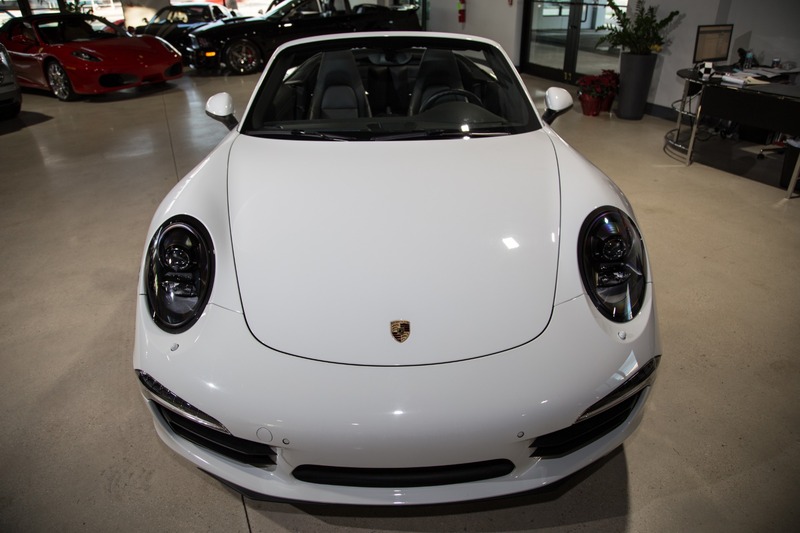 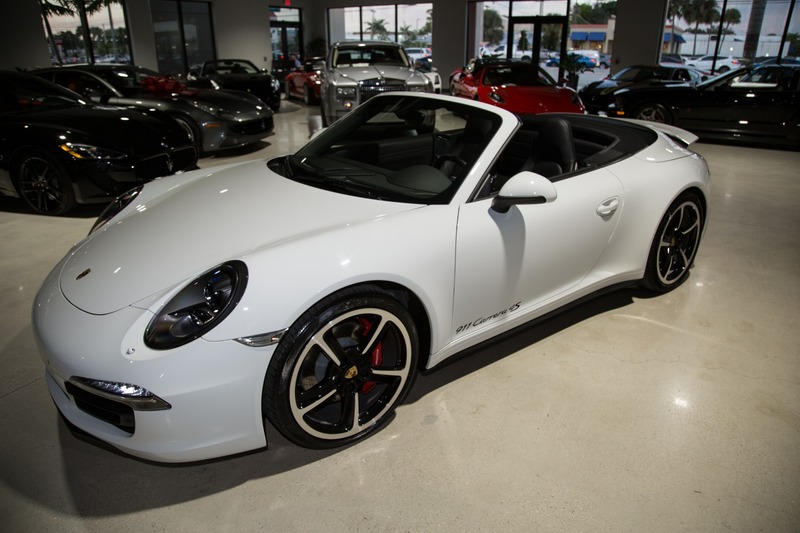 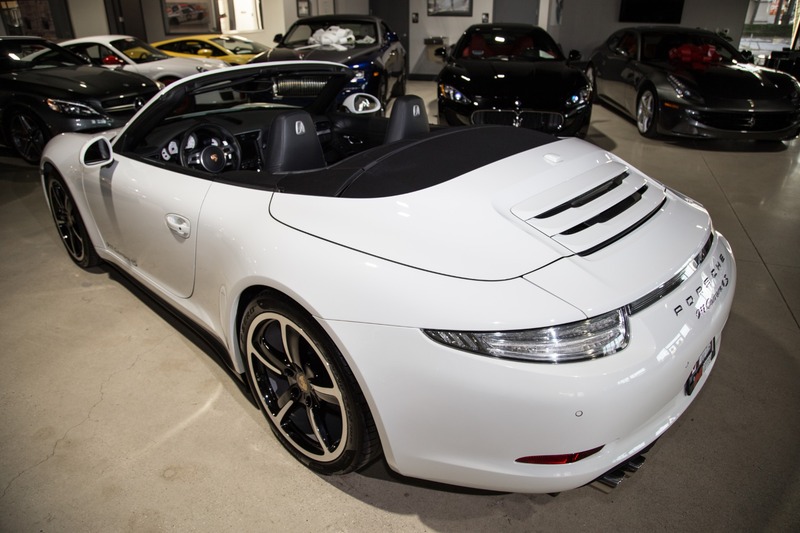 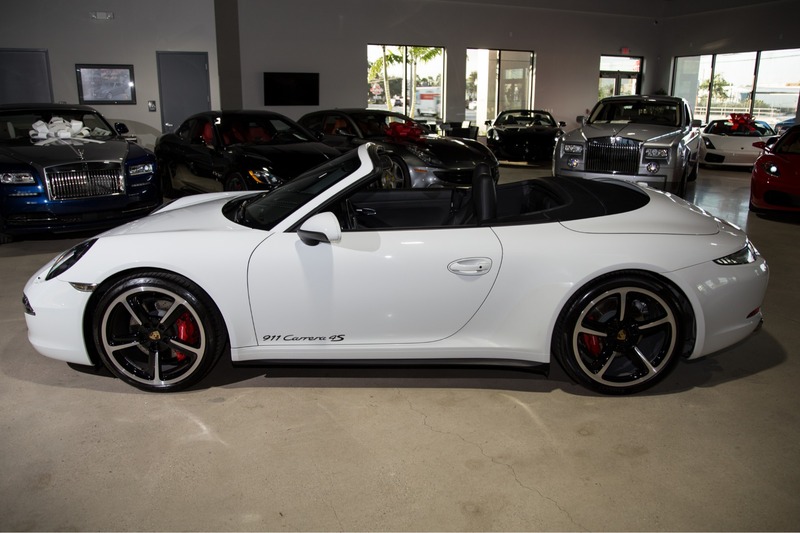 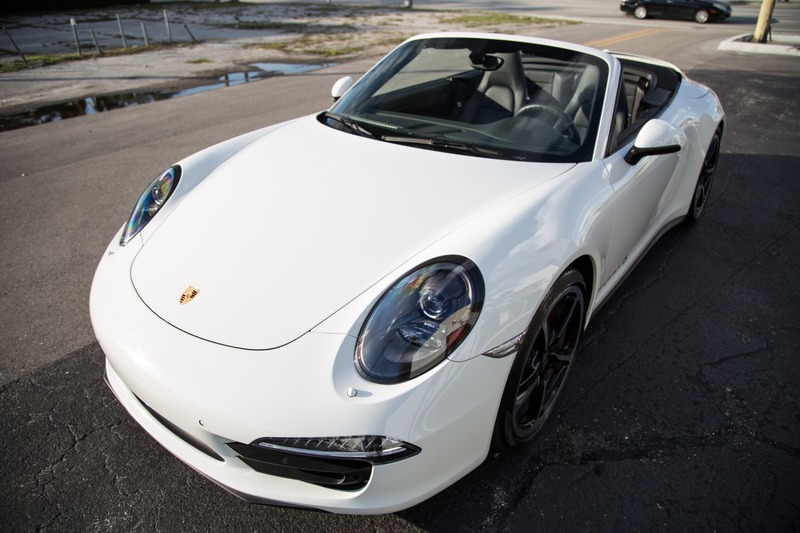 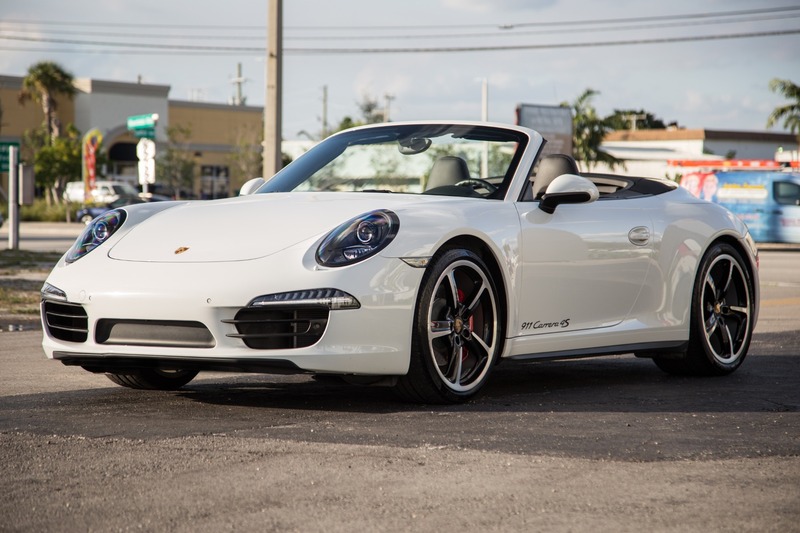 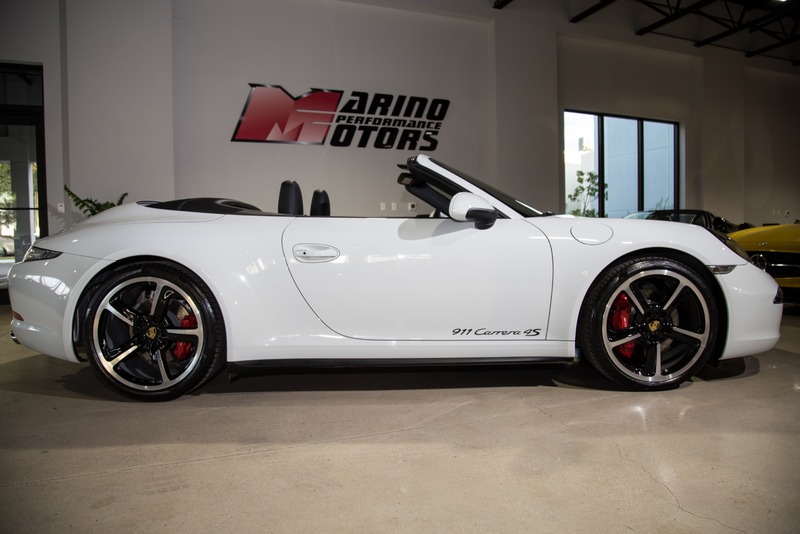 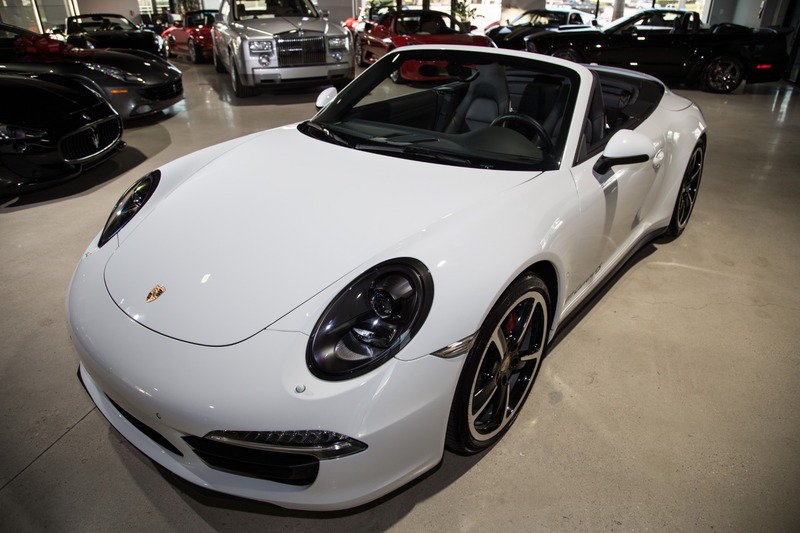 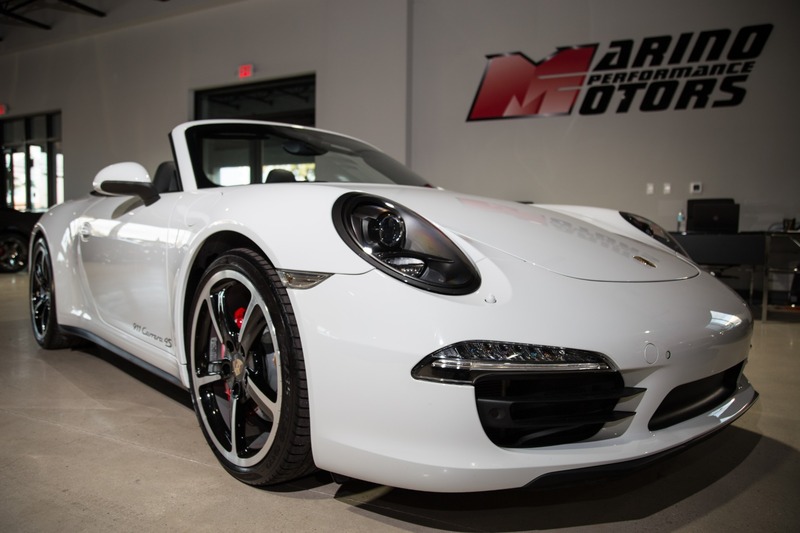 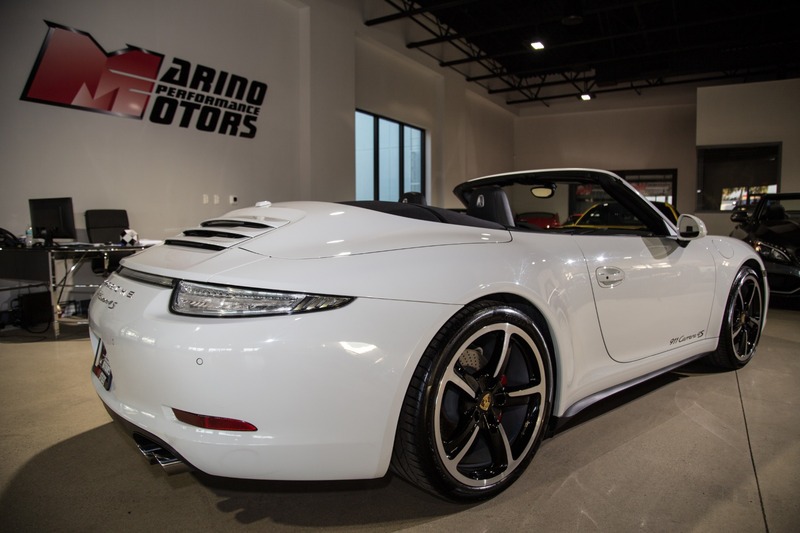 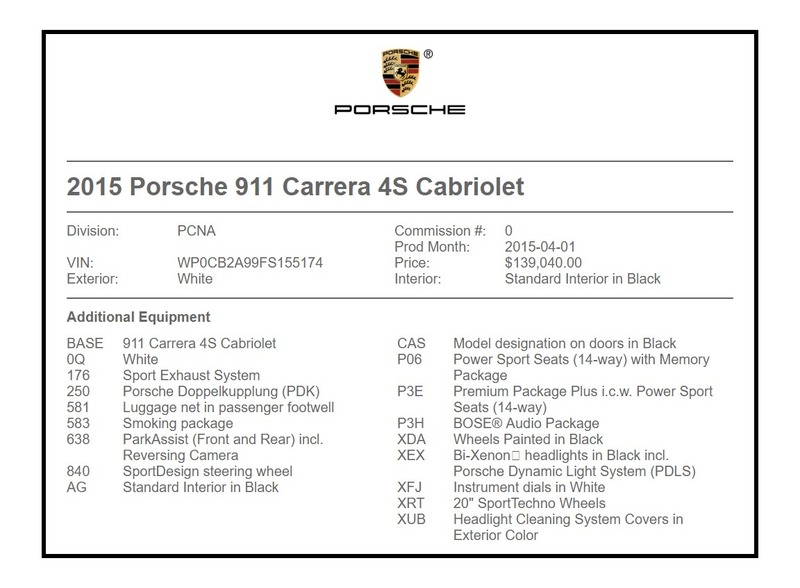 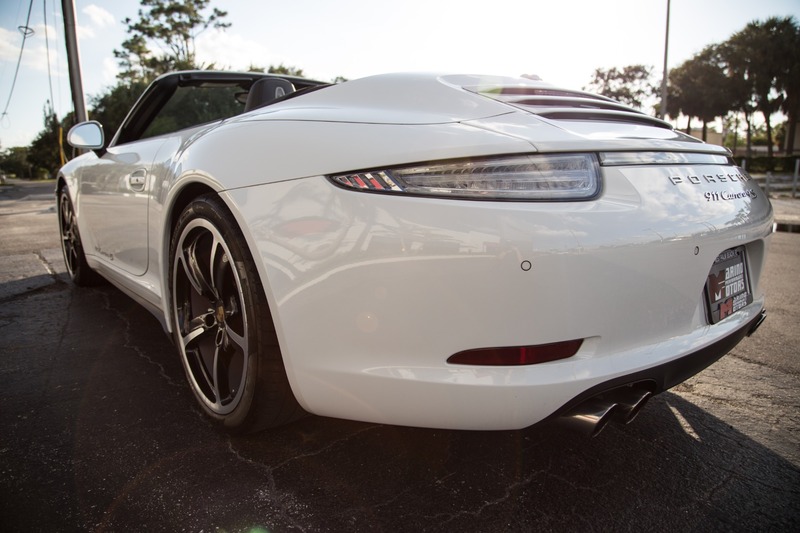 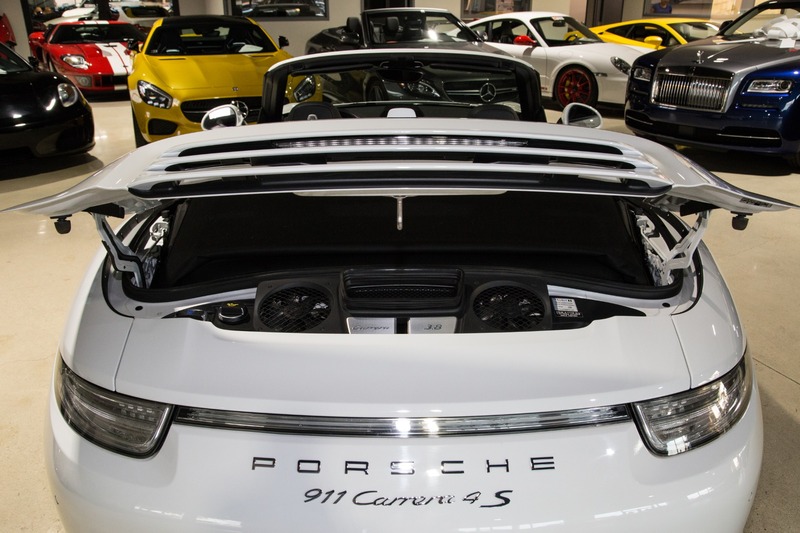 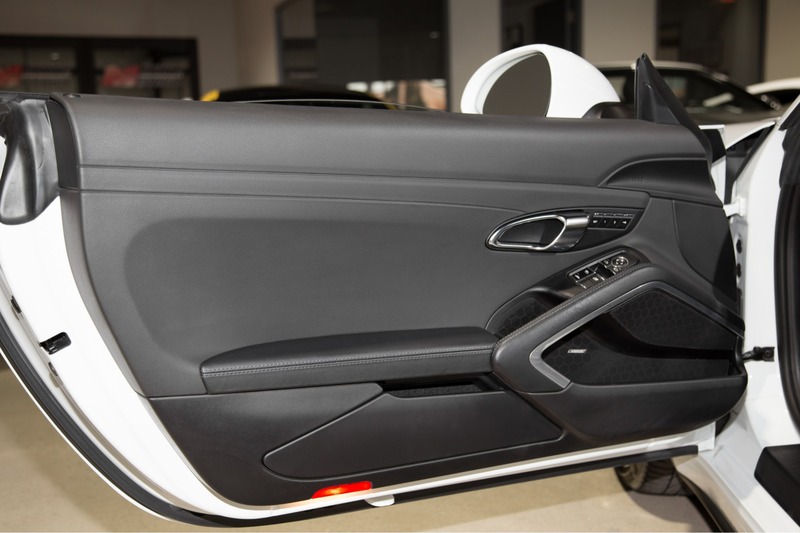 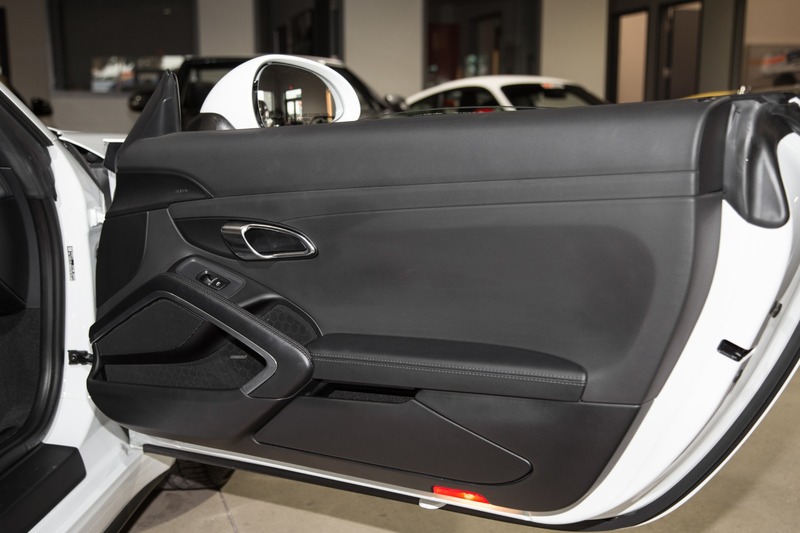 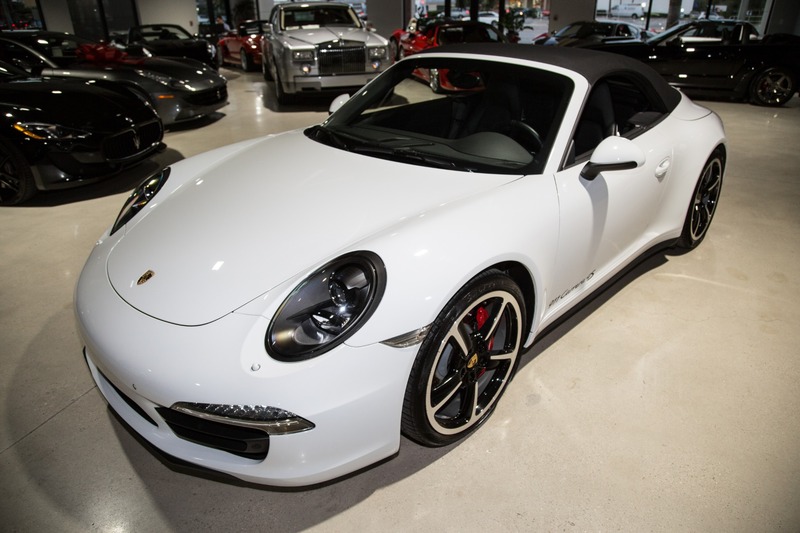 This 2015 Porsche 911 Careera 4s Cabriolet is a wonderful example finshed in its original elegant white on black! 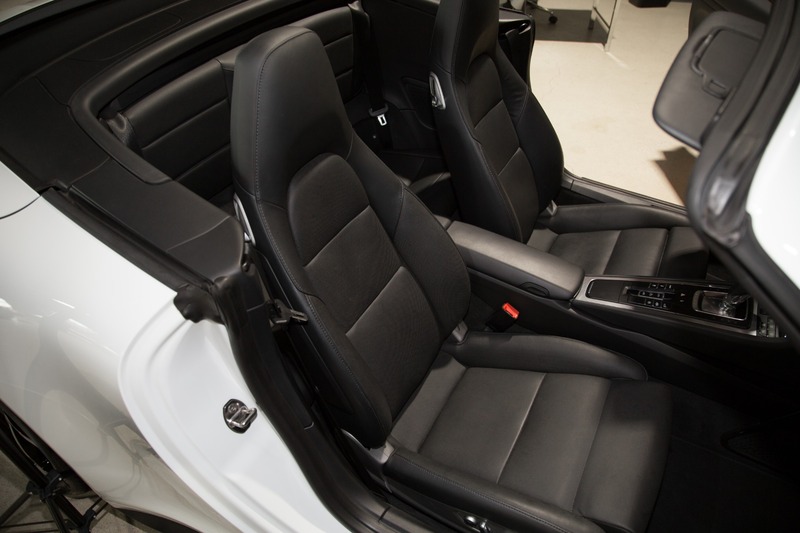 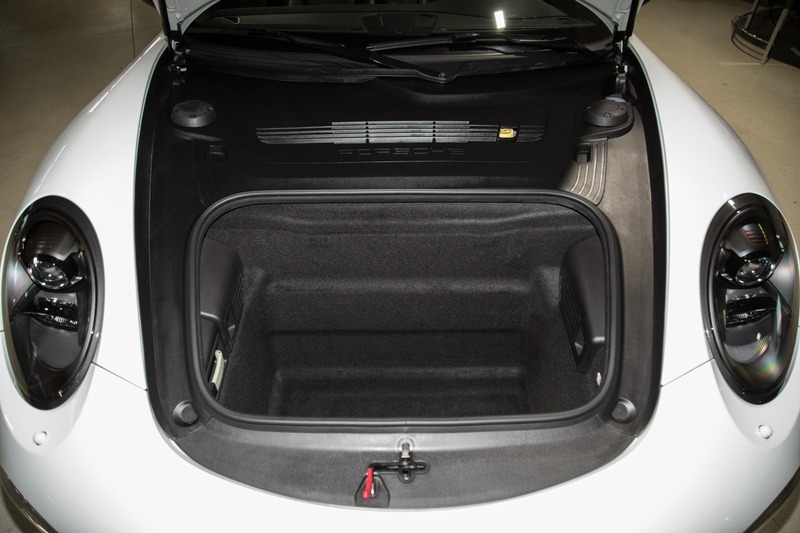 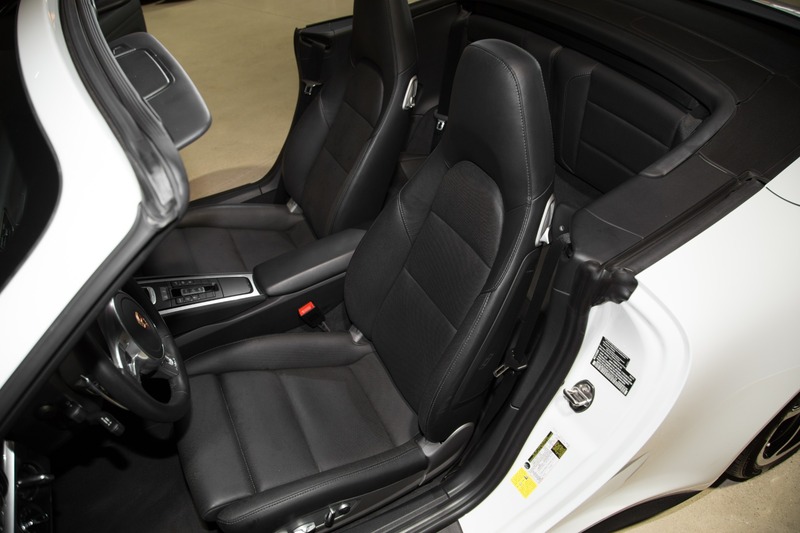 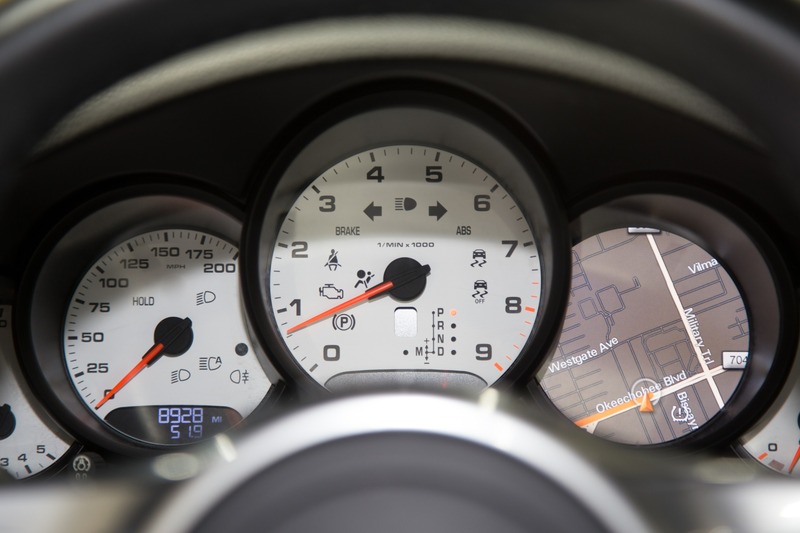 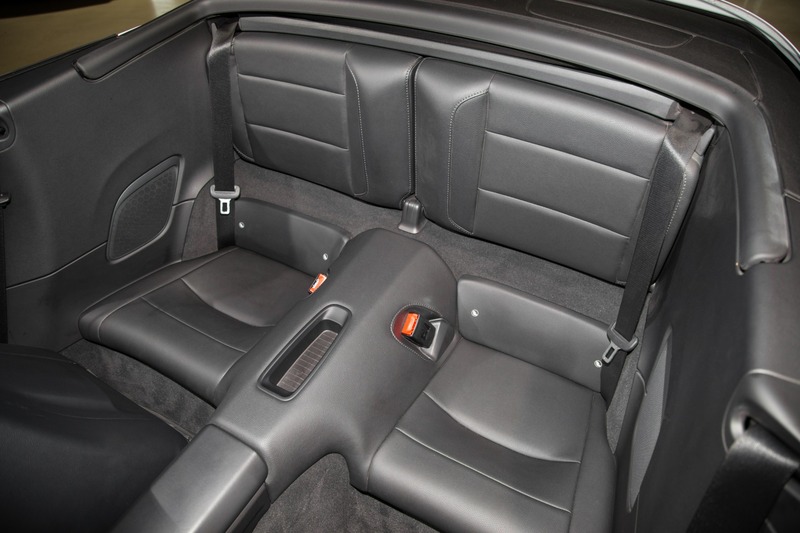 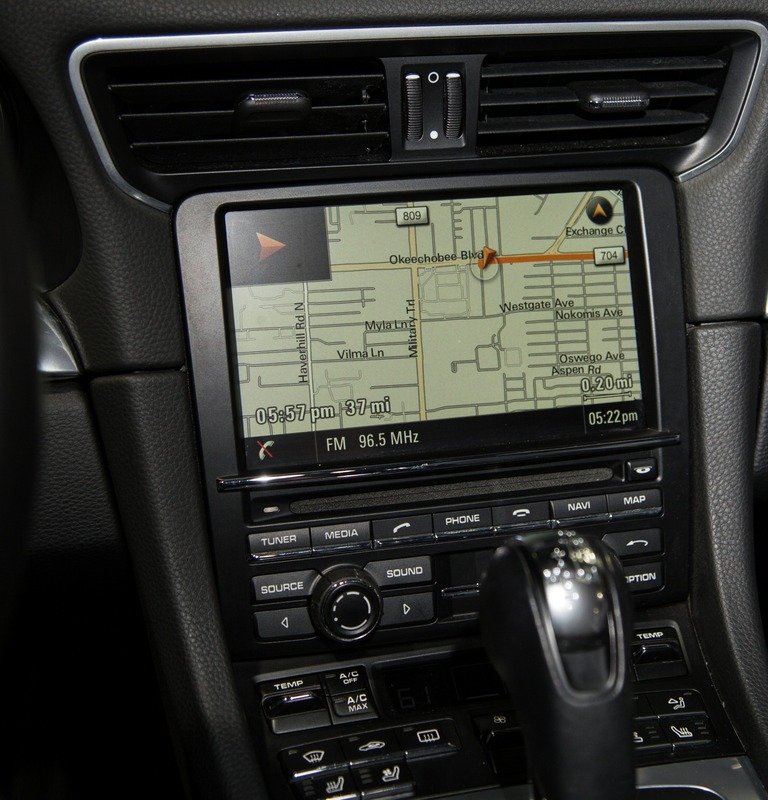 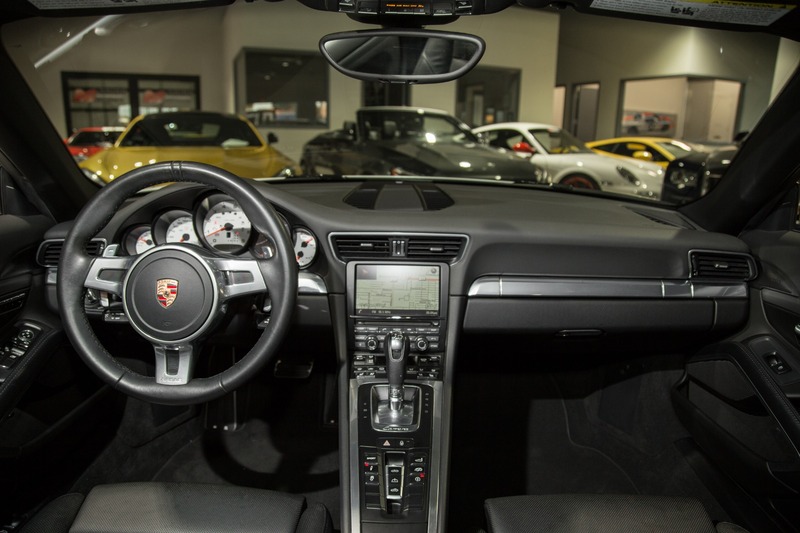 Equipped with many highly desireable factory options this 911 leaves very little to be desired. 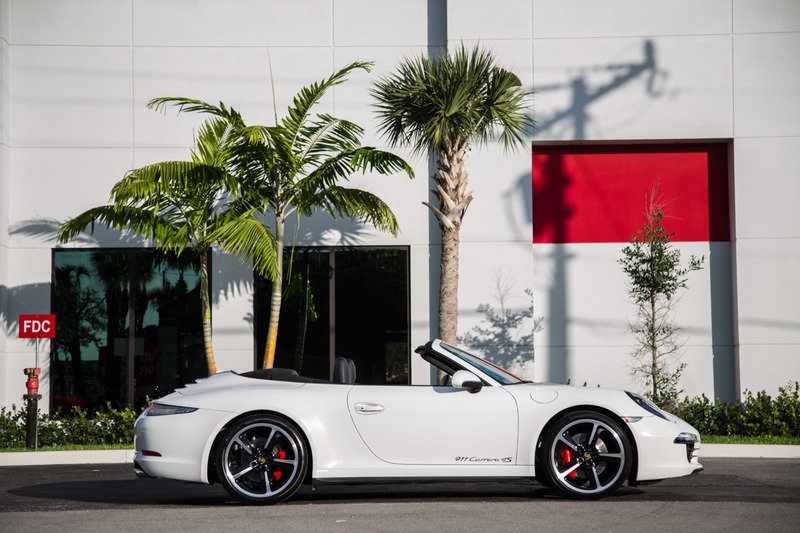 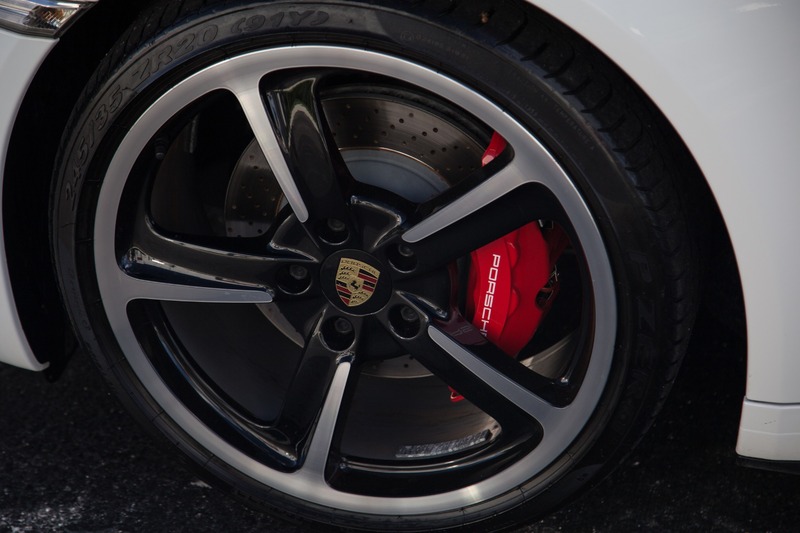 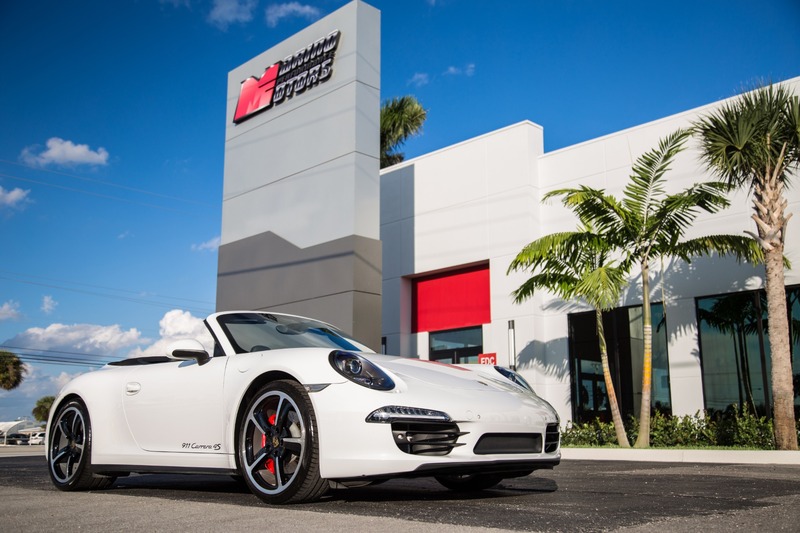 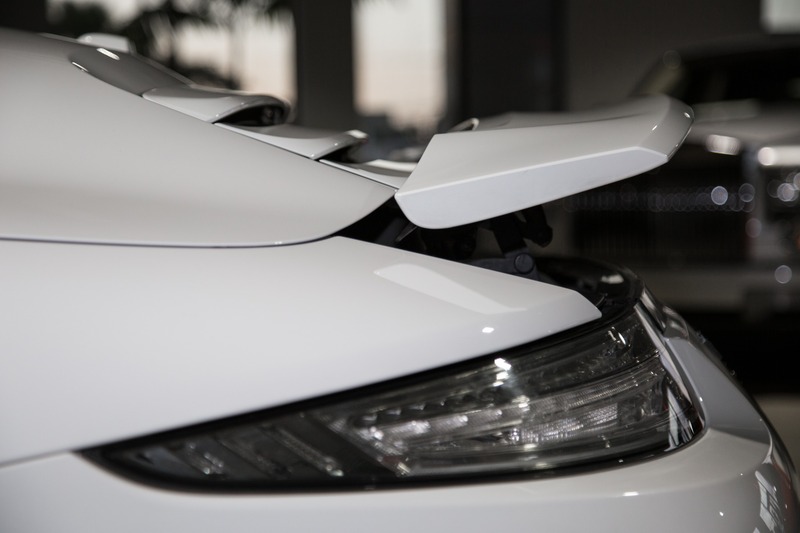 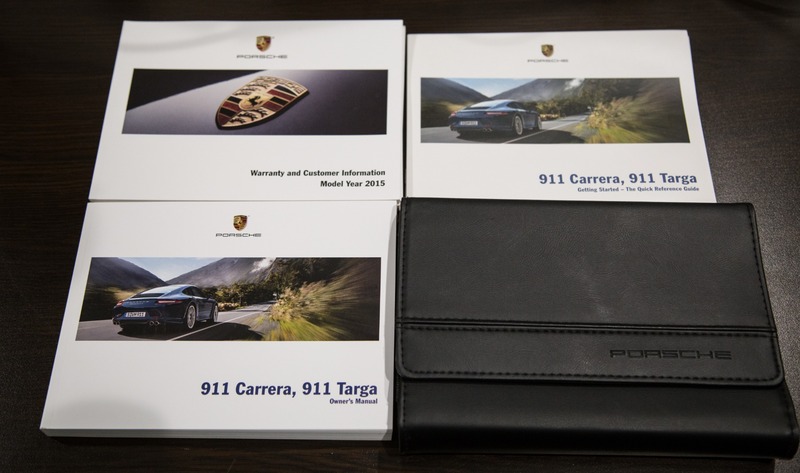 CALL OUR SALES TEAM AT (561) 296-7989 AND MAKE THIS BEAUTIFUL 911 YOURS TODAY!